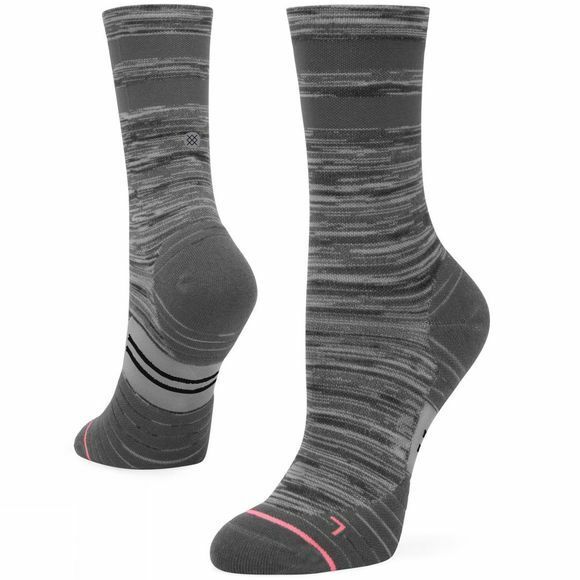 For those who like to keep it simple the Uncommon Solid Crew is a performance sock from our Run Collection. Each pair features medium cushioning where your feet naturally make contact with the ground, while individual fits for the right and left foot offer customized arch support. A reinforced toe and heel offer added durability, while breathable performance mesh keeps feet cool.